Best offer ever! Only 1$! 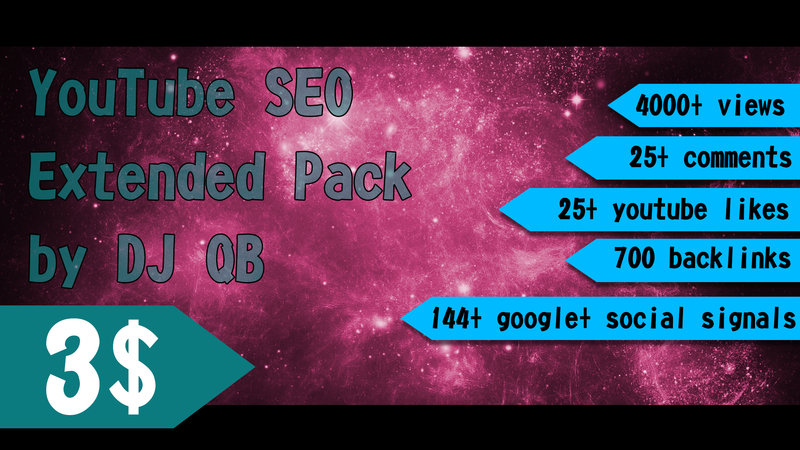 Best service on seoclerk. For first 10 orders i will give some extra bonuses! If you order again I will give you small bonuses. YouTube Comment Upvotes is ranked 5 out of 5. Based on 82 user reviews.